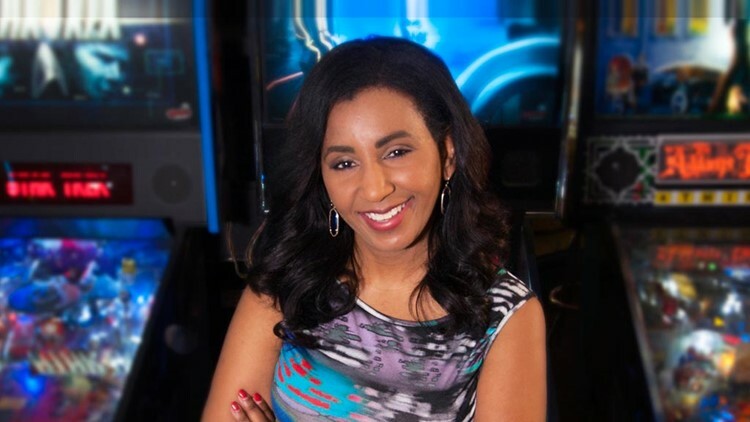 Quita Culpepper is an anchor at KVUE in Austin, Texas. Quita is one of Austin’s most celebrated and trusted TV journalists. Since moving to Austin at the age of 13, the city has become her home; sharing the stories of the community has become one of her biggest passions. With more than 15 years of experience, Quita has met everyone from the President of the United States to the man who works behind the counter at her favorite restaurant. She’s even made a few appearances on the silver screen in the movies, "Bernie," "The Quiet," and "Booth." Quita said there’s never been a dull moment in her time as a journalist. She feels fortunate to work with such a great group of people every day at KVUE. When she’s not behind the desk or chasing a story; Quita enjoys live music, spending time with her family, comic books, breakfast tacos and a good game of laser tag. Contact Quita at qculpepper@kvue.com and follow her on Twitter, Facebook and LinkedIn.